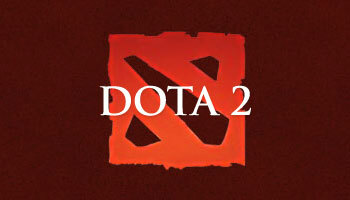 DoTA 2 is now officially available on Steam for Linux. The free-to-play MOBA game, a sequel to the popular Warcraft battle mod ‘Defense of the Ancients‘, was released for Windows earlier this month. Various test builds of DoTA2 have been available for Linux users to play with (or attempt to play with, as not all worked) since mid July. Due to expected demand for the release Valve are warning gamers that ‘there may be a short wait’ for those trying to download it. Before committing to downloading such a large game be sure to check that your computer meets the system requirements for DoTA 2 on Linux.